Adding art to your classroom curriculum doesn’t have to be complicated, time consuming, or “scary”. 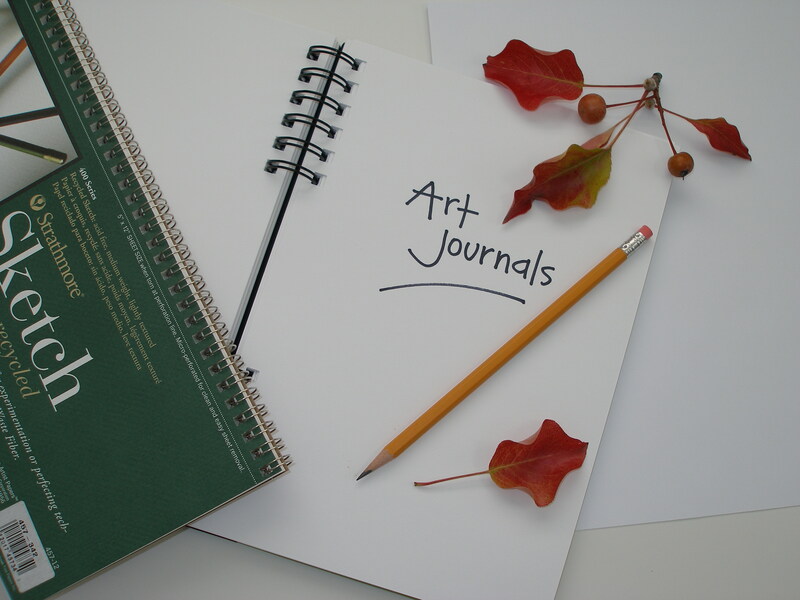 One very simple way you might begin to add art into the day would be the introduction and use of “Art Journals”. This could be as involved as purchasing a blank book for each student, or as simple as each child keeping sheets of copy paper inside an inexpensive folder with pockets. What is important is that it is their ART JOURNAL, and that you introduce it as such with some very specific expectations for its use. You will need to set aside a small amount of time at the beginning to establish your expectations for the journals and their use, but the rewards will be well worth this investment of time and effort. A very simple way to begin would be to have your students use this journal as something they can independently work in when other work has been completed, when they are waiting for help, or perhaps when there are a few spare moments of “transition” time. Before you can expect your students to use their journal independently though, you must introduce the idea and set up some expectations. Again, I would suggest that you keep it simple. the main expectation I would suggest is that they use this art journal for observational work only. This means they will use it to draw only things they can observe, see, look at, study. This type of drawing requires patience and concentration — both excellent qualities to develop in your students. Writing is a natural partner to drawing in the Art Journal. Students who are less confident in their writing might only record the day, date, and time of their drawing, and perhaps a brief description of their work and/or how they felt working on it. Students more confident with their writing may choose to write more. Either way is valid and should be encouraged. For now, think about what supplies you can realistically gather for your students to use as their Art Journals. (Beyond the blank book/sheets of paper/folder component, all you need are pencils and erasers.) Check back in a day or two to read about the specifics of observational drawing as well as how you can easily introduce the Art Journal and set up simple expectations for its use. While you’re here, check out the Professional Development art courses I offer by clicking on Fresno Pacific University at the top of this page. Each class is a great, non-threatening way to bring art into your classroom while earning Professional Development units at home on your schedule! Art is all around us! 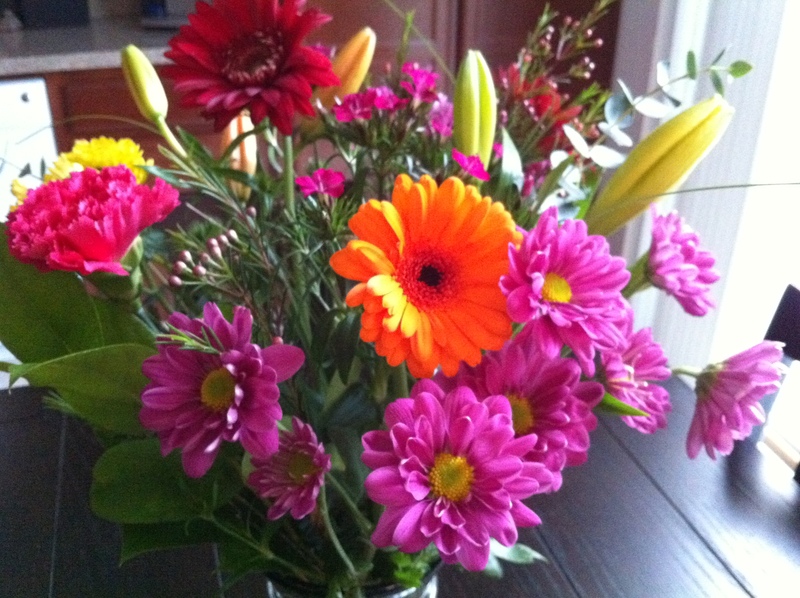 Welcome to my first ever blog post about art and art education! This is something I’ve wanted to do for a very long time… it seems like the perfect compliment and support for the courses I teach through Fresno Pacific University’s Center for Professional Development. The five courses I offer there are all of the “self-directed” / “independent study” variety, which means my students and I don’t meet face-to-face as happens in a traditional classroom. This seems like it would be an outstanding additional opportunity for my students and I to check in with each other, as well as providing a format for my students to check in and share amongst themselves. The main thing I hope to accomplish through my teaching — and now, by extension, through this blog — is that art doesn’t have to be intimidating. Art is not “exclusive”. Art is all around us! Art can — and should be — an important part of every child’s education. It is my hope that I can convince teachers and parents alike how easy it can be to bring art into children’s lives. The rewards of doing so can be life-changing!